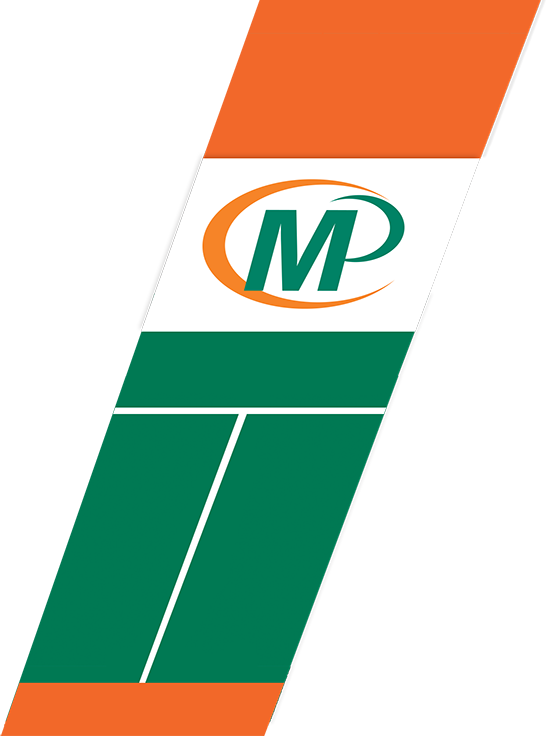 We can offer our customers products to build good will, advertise and help grow your business. You may even find some of these products useful for your own needs! The key to these products is imprinting of the business name, address and phone number — all at no extra charge! Greeting Cards: Tasteful Thank you and Birthday Cards. Full Color Custom greeting cards also available. Anniversary Seals: Spread the word of your success. 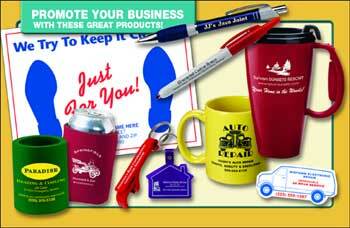 More promotional items are added all the time — great idea builders as well as profit builders for your business!